All Cheetah’s is built with reinforced X-ply, ripstop scrim-X, and a Weft-Stop anti-rip sleeve cloth. Every seam is glued and covered before being sewn. David Ezzy owns his own factory because no other factory can produce the quality he demands. 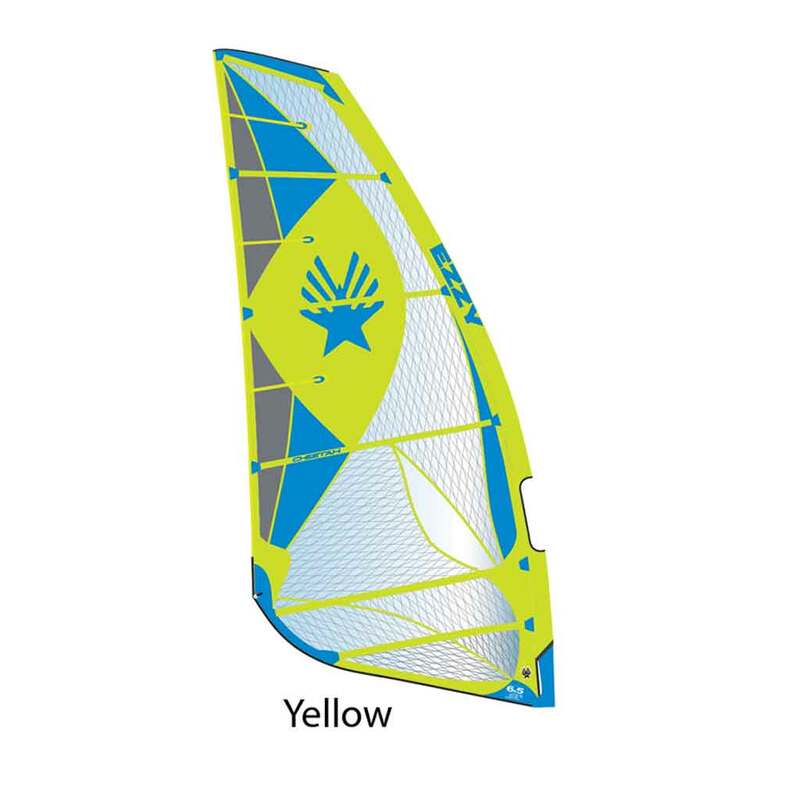 Cheetah is a fast, easy freeride experience that starts when you unroll the sail. 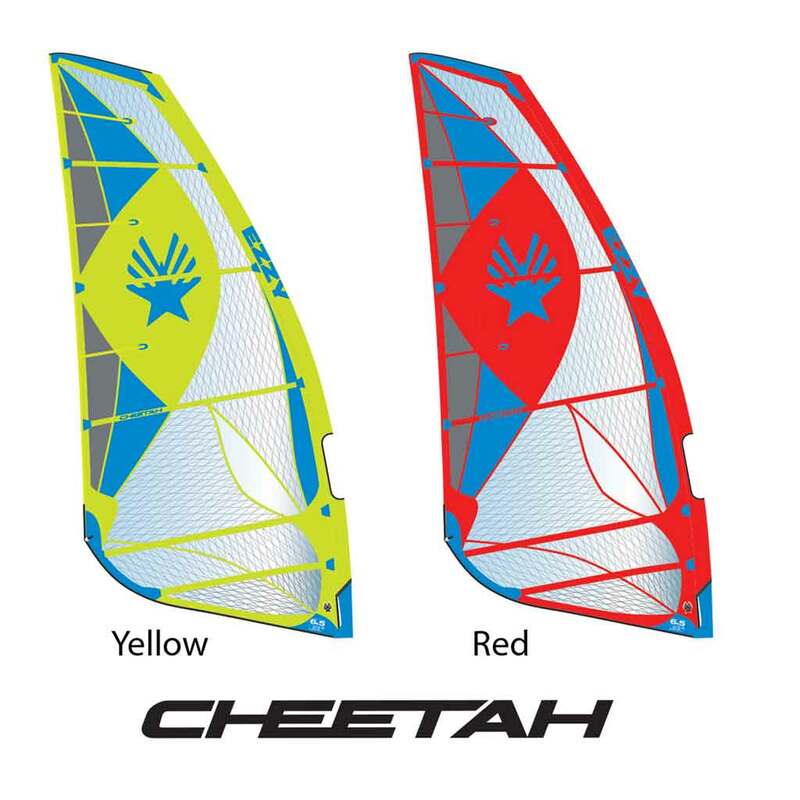 The Cheetah sets up in minutes with rigging gauges that remove all the guesswork from tuning. Just downhaul until the gauge lines up with the bottom of your mast. 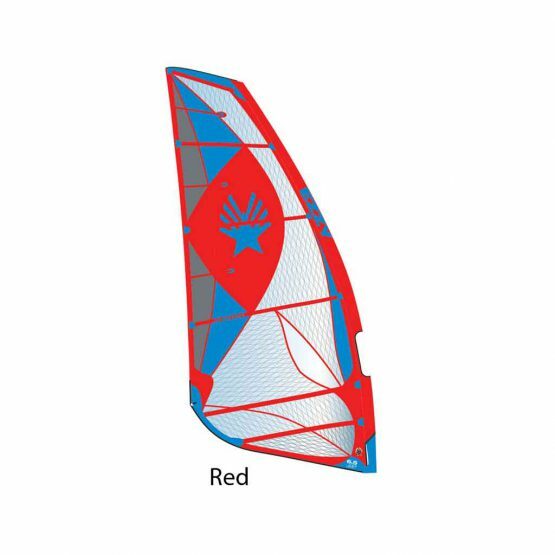 Each and every sail is rigged and calibrated in the Ezzy Sails factory. 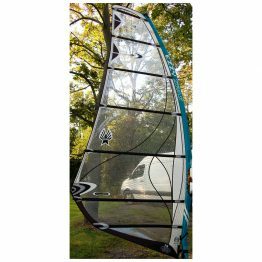 Our Cheetah is our go-to flat water sail, it has a soft, locked-in race feel. 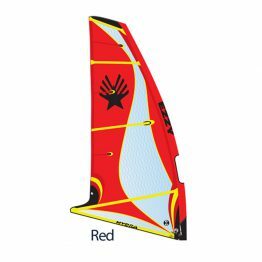 Cheetah is camless and easy to rig, its deep foil provides power and speed. 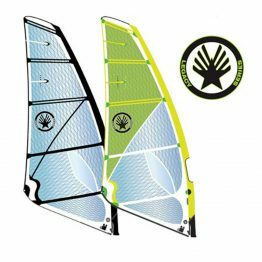 When we freeride, we want to go fast, nail 100% of our jibes, and rocket into the air if a ramp appears. This is the easy freedom that inspired the Cheetah, and what the Cheetah delivers. 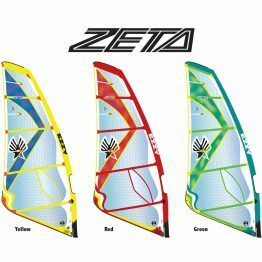 Cheetah is pure freeride but can hold its own against any race sail. The forgiving, soft feel makes the Cheetah a dream to gybe. The Cheetah rigs on all RDM and SDM masts. 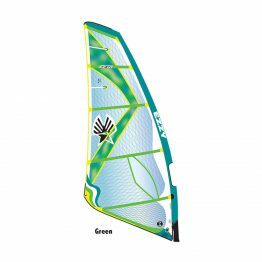 And, like all Ezzy Sails, the Cheetah is built to last. New Cheetah raises the bar on freeride sails.